Mapvember: A map/tutorial a day for every day in November. Some days had more than one map, some had tutorials, one just had a photo. Some were very easy, others would have take a couple of days of work. Excellent experience, good learning experience and an opportunity to post previous projects that were a bit short of being great. A little time consuming at times though. I started making the maps around half way through October, so I had almost the first week ready when November began, but the days ticked by quickly. Happy to have done it. I encourage everyone to join in next year, or any other month. Which actually covers my servers costs. So break even! This entry was posted in All, Mapvember on 11/30/2014 by Heikki Vesanto. This entry was posted in All, Mapvember on 11/29/2014 by Heikki Vesanto. One of many visualizations on this topic, but brings together the previous posts to a nice conclusion. This entry was posted in All, Mapvember, QGIS on 11/28/2014 by Heikki Vesanto. 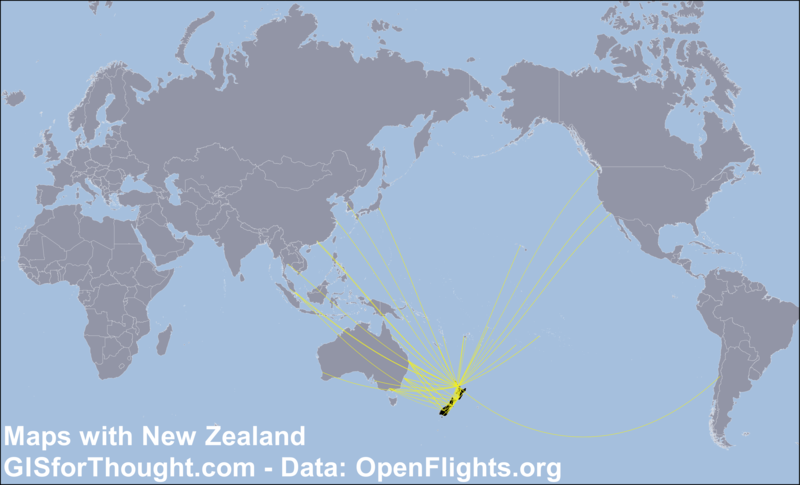 If you want to visualise a global flight great circle dataset in QGIS it needs to be clipped to the dateline. This is extremely easy to do using ogr2ogr. This entry was posted in All, GDAL, Mapvember, ogr, Tutorials on 11/27/2014 by Heikki Vesanto. 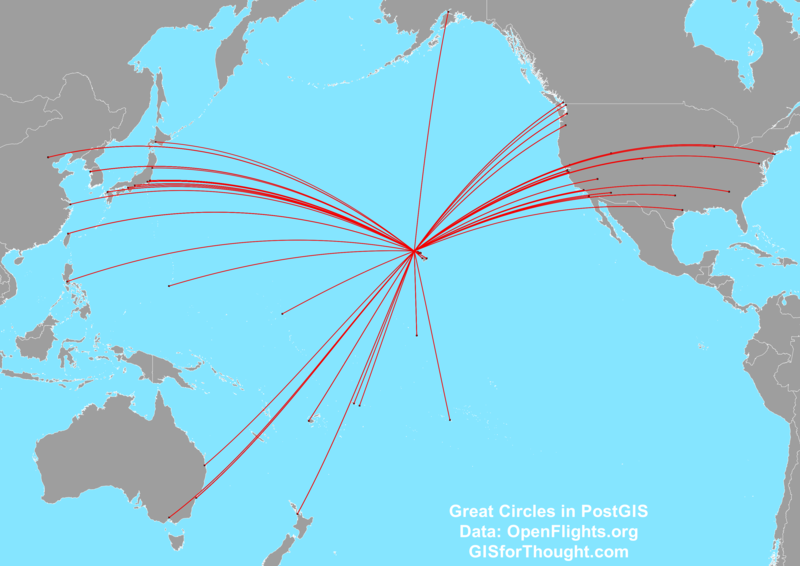 There is an excellent post by Anita Graser about creating Great Circles in PostGIS. However as of PostGIS version 2.1 this can be done in a different (better) way, using the geography functions. This allows us to create the great circles without having to add in a new projection. We can then load our data through PGAdminIII. You can just right click on a table and select import. Remember to not load the “uid” column, because it is our primary key which will be populated automatically and not in the original data. You will also want to define it as the primary key. Now we need a geometry column in the airports dataset. 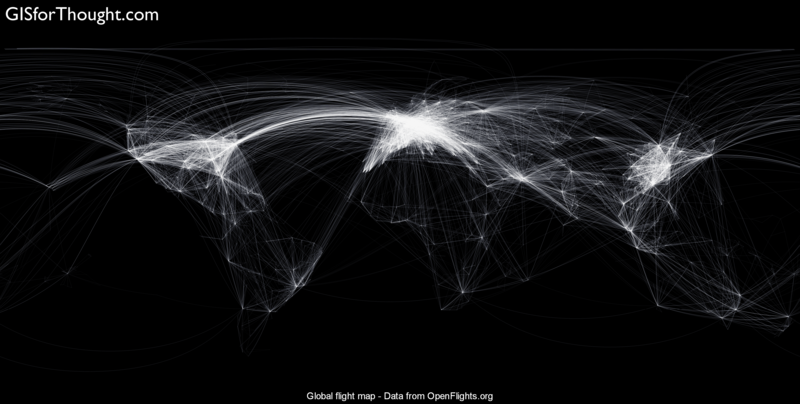 We can define our geometry in the airports dataset from the Latitude and Longitude columns. And create a spatial index. Then we can create a flights table. This table will have a source geometry and a destination geometry along with a few other attributes. I added a primary key to this table as well. To filter out a specific airport, for example Honolulu we use the “Airport ID”. Then we add in the actual line geometry column. This is works great to an extent, but QGIS still has some trouble with lines that cross the date-line. We can fix this using a Pacific centered projection like EPSG:3832. 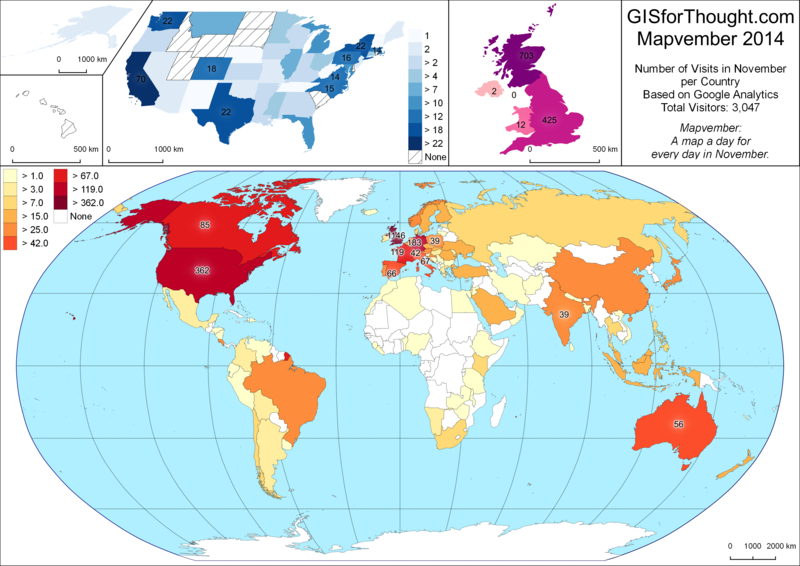 We can either set QGIS to the projection. Or we can set our geometry to this projection when creating the flight lines. 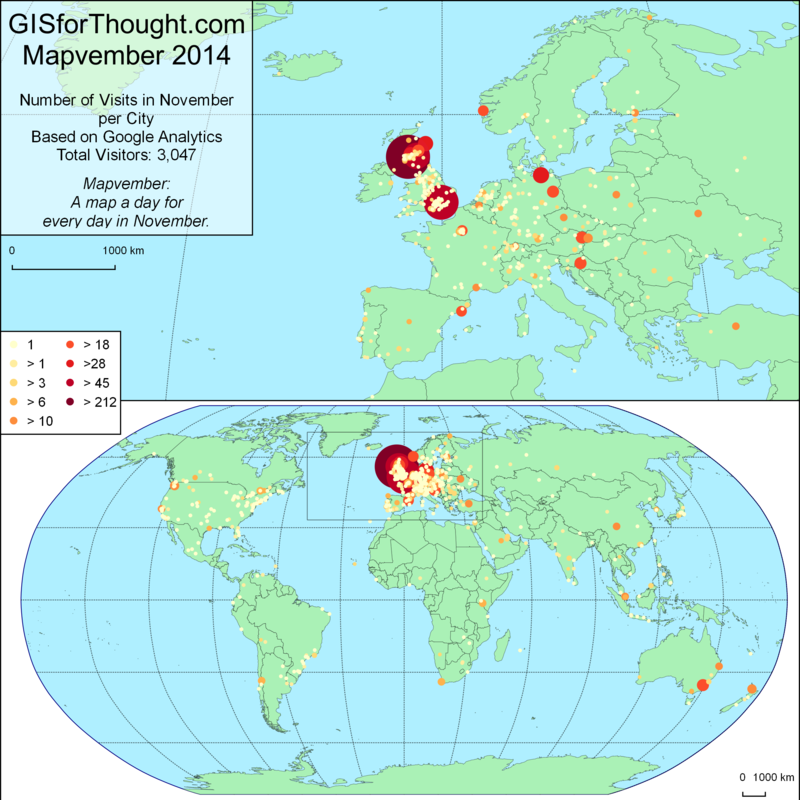 This entry was posted in All, Data, Mapvember, PostGIS, PostgreSQL, Tutorials on 11/26/2014 by Heikki Vesanto.